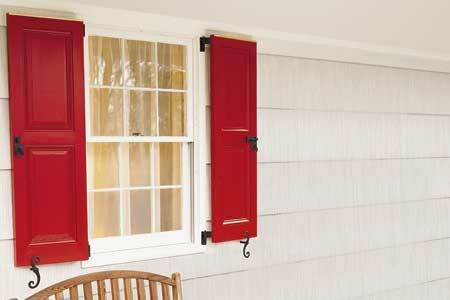 Interior and exterior window shutters have been around for hundreds of years. They used to be more functional, offering privacy and protection from the elements. Now they are mostly used for aesthetic reasons. These days, you can instantly increase your curb appeal by installing shutters, which come in a wide array of colors and styles. Take a look at some of the color options we offer at Gravina’s.